Chinese social media went abuzz with renewed dating rumors between Zhang Li and Yang Xuwen after paparazzi snapped photos of the two catching a drive-in movie together and seemingly kissing in the car. They were also spotted together last November. Dating rumors started between them after they filmed the drama Excellent Investor. Given their 10-year age gap in real life, Yang Xuwen played a rising young professional who meets Zhang Li's powerful corporate executive. 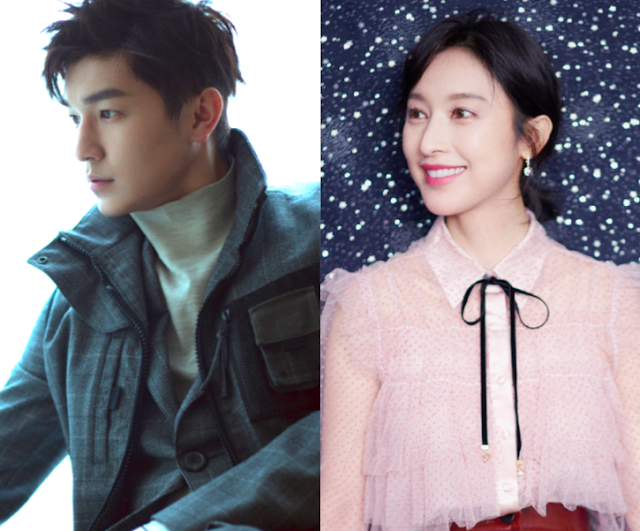 In response to the rumors, Zhang Li's staff comments that it must have been a simple meeting as the two were former co-stars. However, the staff did not comment when asked about the alleged kiss.